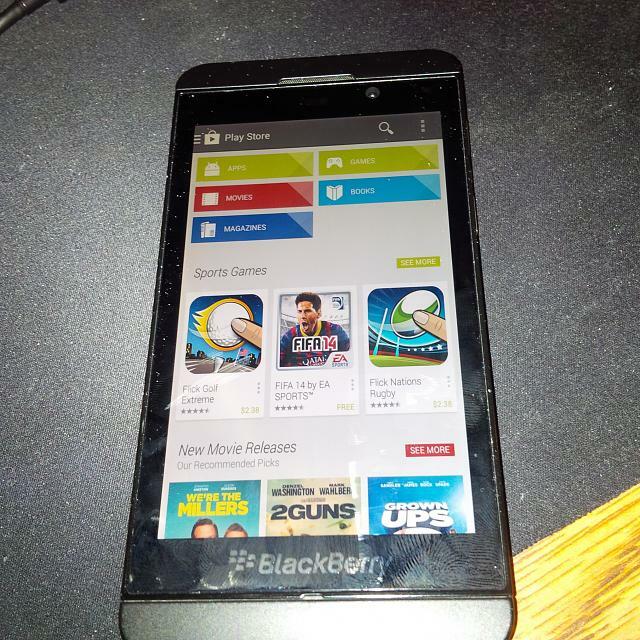 A set of leaked images has shown off a BlackBerry Z10 running the Google Play Store, fueling speculation that BlackBerry might integrate Google Play services into its upcoming BlackBerry 10.2.1 update. BlackBerry has been mum on the platform’s upcoming update, but recent leaks have shown small, incremental updates such as Fuse Mode, BlackBerry Blend Dashboard and the option of using pictures as passwords, and the integration of Google Play literally came out of nowhere. However, a thread on the BlackBerry forums which appeared last Thursday seems to indicate that there is some weight to it more than just a set of fake screenshots. It appears that internally, BlackBerry is testing some sort of Google Play integration into the BlackBerry 10 platform and, according to N4BB again, there are some negotiations going on between the two companies. Whatever it is for, however, is still a mystery. 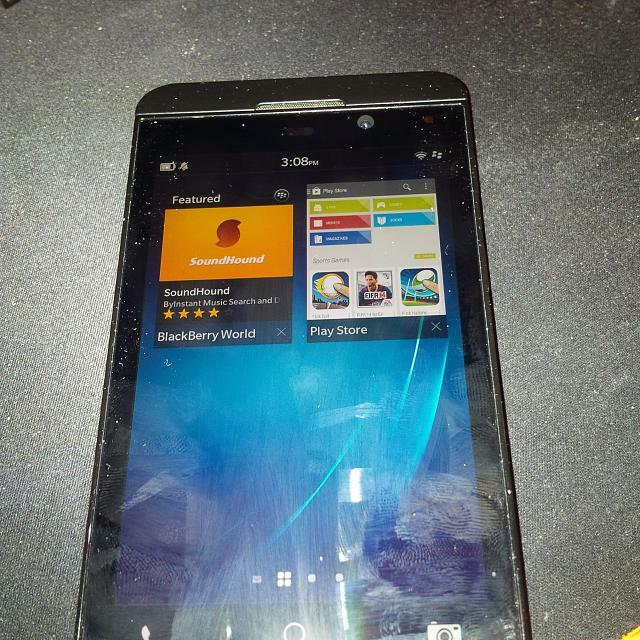 The Lowyat.NET x BlackBerry "What BlackBerry 10 Are You" Contest!